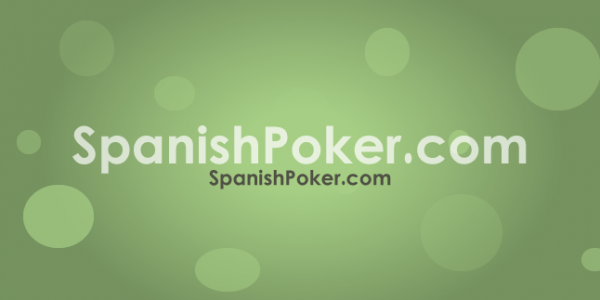 SpanishPoker.com is an incredible Poker domain – A ready-made brand covering Poker in Spain. 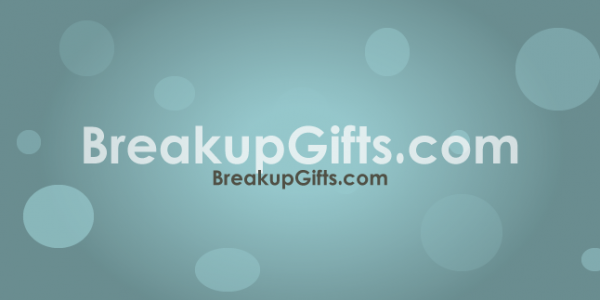 Catchy and easy to remember/ type, this domain is highly marketable. 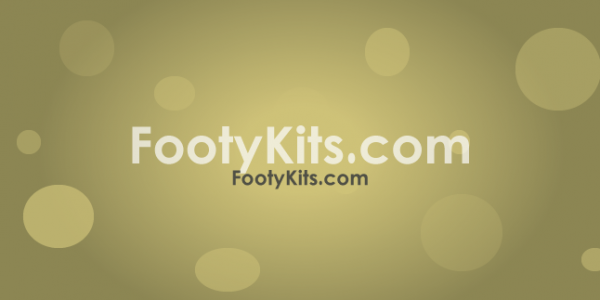 Whether it is used for a gambling, entertainment or blog site, this domain is a brand in itself. Despite it’s registration in 2016, SpanishPoker.com has a clean domain history dating back to 2005. You can take advantage of this opportunity to own this amazing brand. Buy Today. 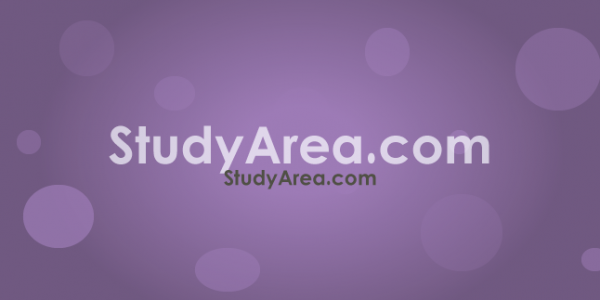 Categories: Advertising/ Marketing, Entertainment, Gambling, Games. 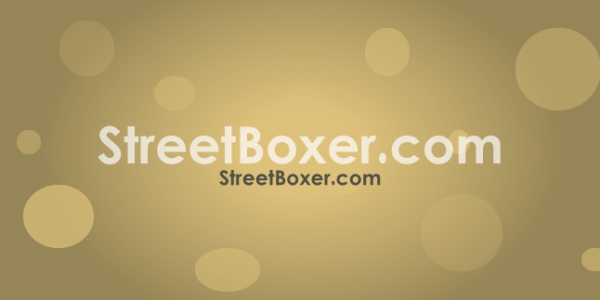 Tags: .com, gambling, poker, spanish.